*Alien Skin Exposure 7. The best gets better, now with a TRP discount code. What can one add when it’s all been said before, other than to perhaps reiterate how much they enjoy a perfect harmony of fashion, function and execution. I’ve been a long time user of Alien Skin’s Exposure software. Of all the film simulation programs I’ve used, none has suited me, my style or my workflow better than Exposure has. Whenever I shoot events, or any personal project series, it has always been my go to program for a replicated filter allowing me to quickly and easily tailor fit and create a variety of final looks. I really benefit from being able to take one particular film preset and adjust the same filter to allow me to quickly get a consistent color profile while accounting for little exposure tweaks for different lighting or the like. Having purchased and personally used Exposure from version 3, and recently beta testing the last couple, I have also been invited into the Alien Skin family which enables me to offer a personalized discount code along with gaining a sales commission for any referenced sale. While I have long shilled for Alien Skin from my own personal place of use and enjoyment, I now get to sell out a little bit, but with good conscience, because trust me when I say that even if I didn’t make a small commission for sales of this software I’d still be reviewing and talking up this brilliant program just as I have multiple times over the years. 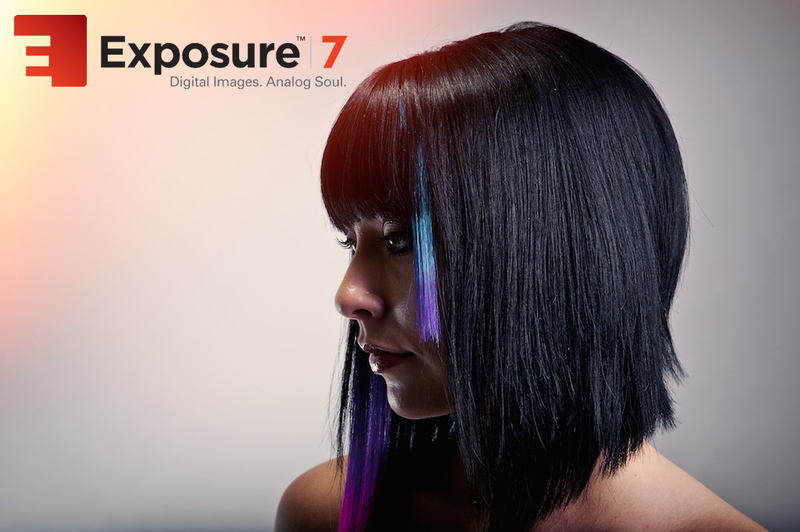 If you’re interested in trying it out, upgrading or purchasing Exposure 7, Click HERE to download Exposure via Alien Skin’s website (use code “tysonrobichaud” in the coupon code field to get 10% off any and all Alien Skin Software at checkout). Come in to hear my thoughts, and see what’s new in Exposure 7.